It is astonishing that a meer ditch has the power to completely destroy a ski. 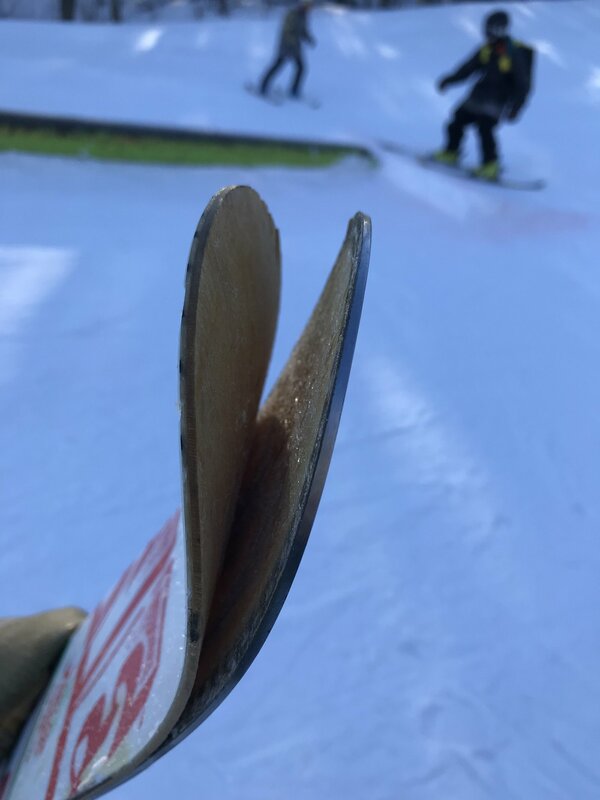 It was a very small hole and when I landed in it my whole ski was rendered useless. This is unforgivable.